An initiative to show solidarity towards the Bravehearts of the India's Armed Forces. Support us in our step to honour the soldiers who guard our country's borders for our safety. 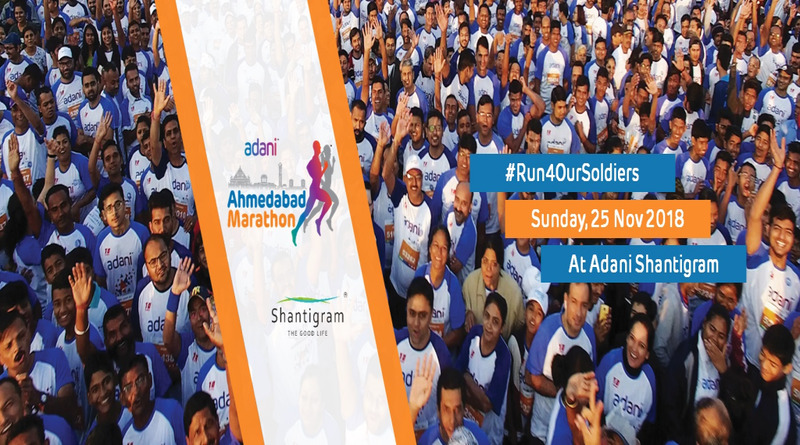 Run for a cause at the Adani Ahmedabad Marathon.